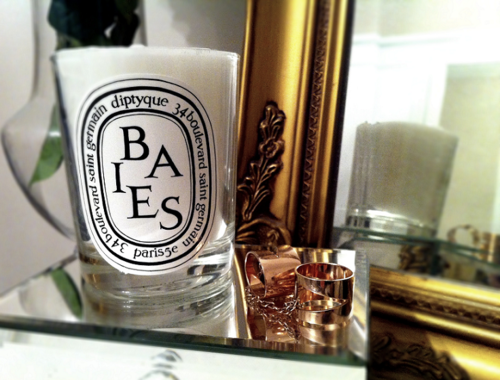 Do you have a diptyque candle? If so, what fragrance do you like? Are they worth the cost?? Fill me in! They are very pretty. I love they way they match anything! I would love to get a smell of one! 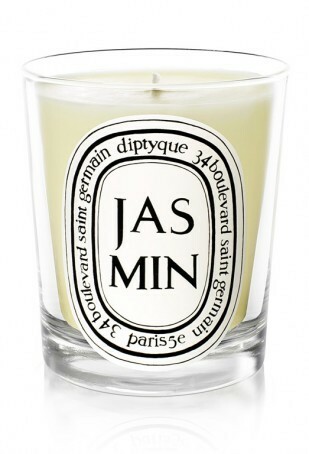 I adore them, especially Baies, Jasmin and Feu du bois. yes they are expensive but I keep them as decoration, and bought a Diptique lid for them to conserve the smell and to avoid dust to come in. I did burned one, I do have to admit they burn for many hours. I think they are so pretty and would be a nice little accent to any room. However, like you, I am curious to learn more about them. 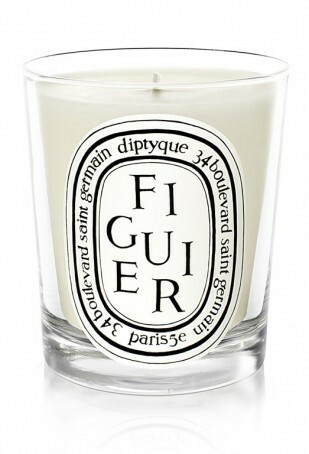 I just love a good smelling candle! Love them displayed on the tray. So pretty, they are pretty to accessories at least :). If you find out anymore details, do share. 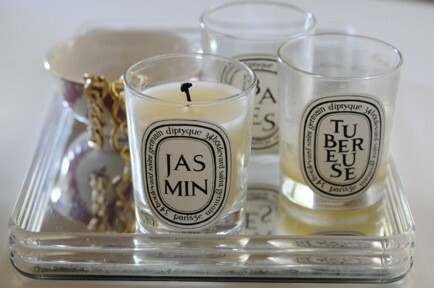 I don't have one of these candles, but I can recommend a favorite. 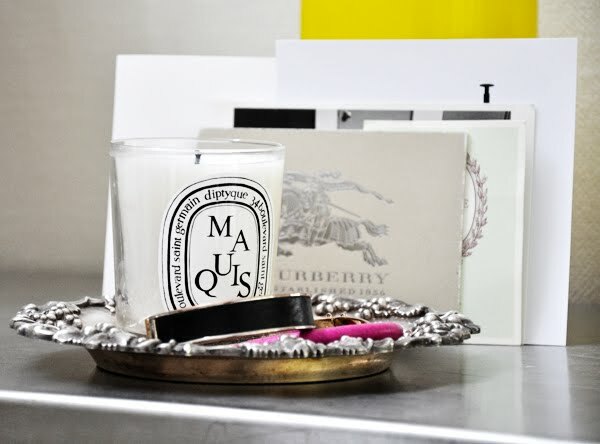 Linneas lights are divine... love the cashmere scent. They are eco-friendly and also have great packaging.